The recently released “Report on Key Conclusions and Recommendations of the Expert Panel on Drainage Design and Flood Protection Measures” notes that Bukit Brown is within the Marine Basin drainage area. This puts it upslope to the flood-prone Bukit Timah and Orchard areas. 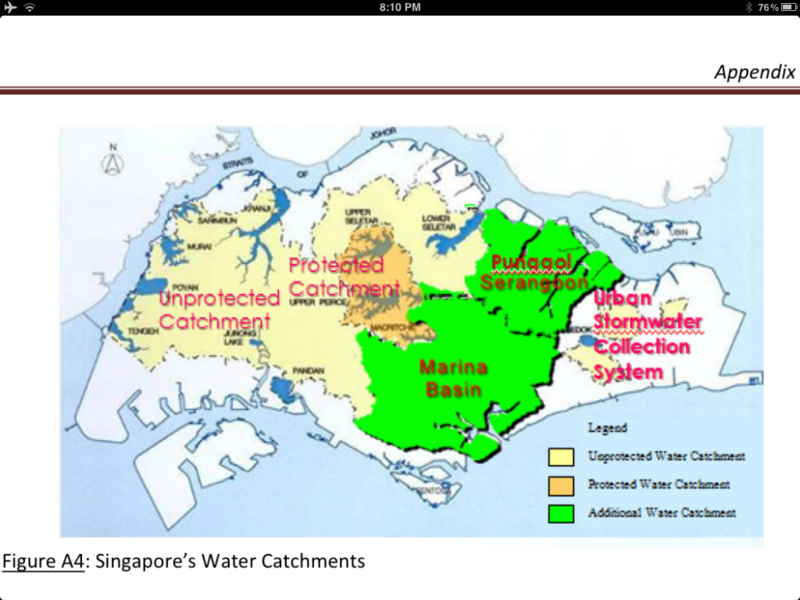 The Report also attributes part of Singapore’s recent issues with flooding to urbanisation. To date, there appears to be no public information about studies examining how developing Bukit Brown might affect flooding. This data needs to be in the public domain.